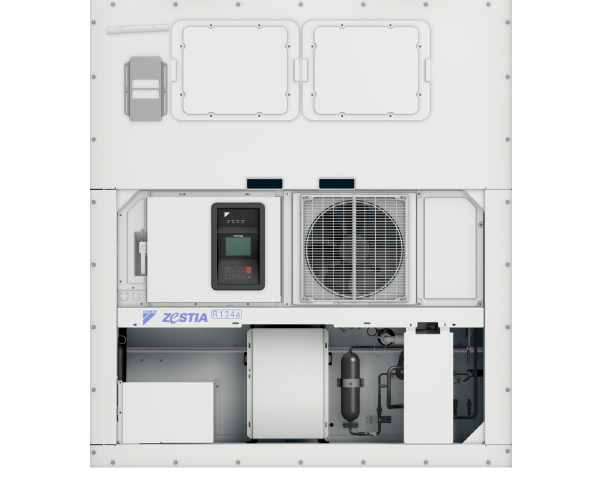 Carry your temperature-controlled container cargo confident in the knowledge it is receiving the ultimate care and attention by using a Daikin Reefer machine. 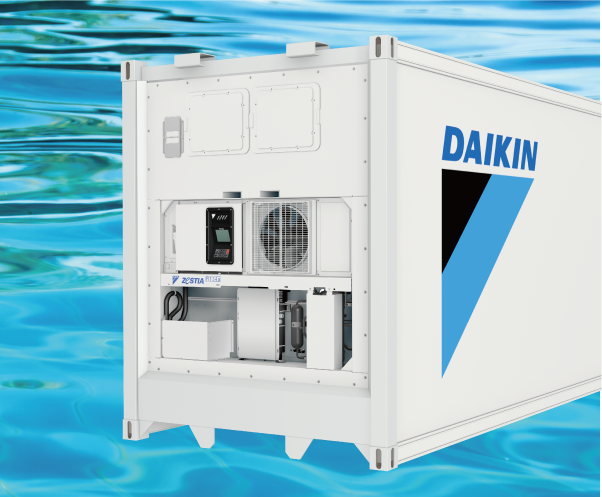 With over 50 years experience providing refrigeration equipment to the global container industry, Daikin brings world-leading Japanese technology and quality to this most demanding of temperature-controlled applications. Performance. Quality. Reliability. From design and development, right through to the final manufacturing process, these are the cornerstones of the Daikin production philosophy. 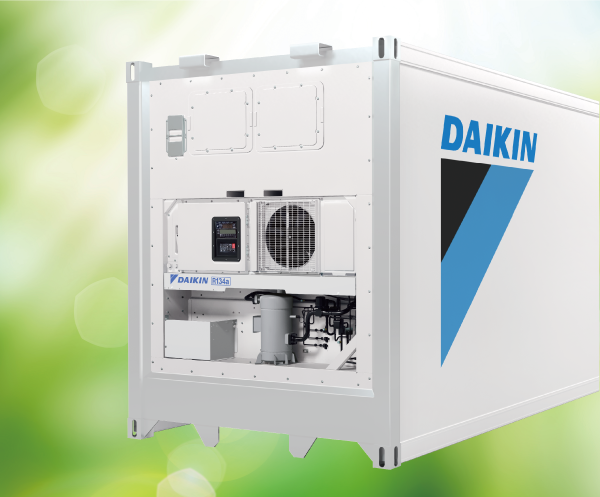 Your container refrigeration choices just got better with DAIKIN. 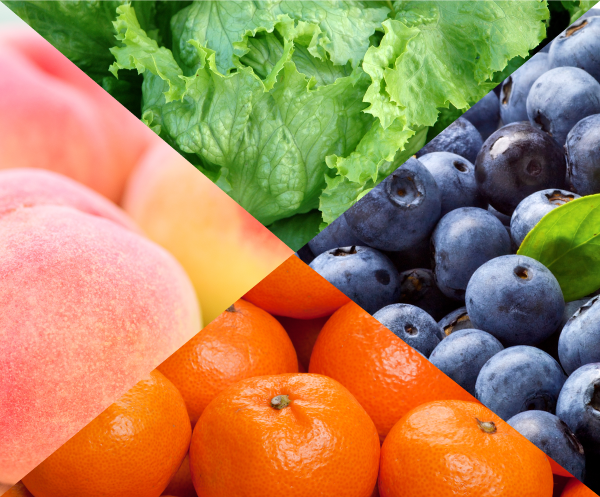 ºC Newsletter Spring 2019 NEW!